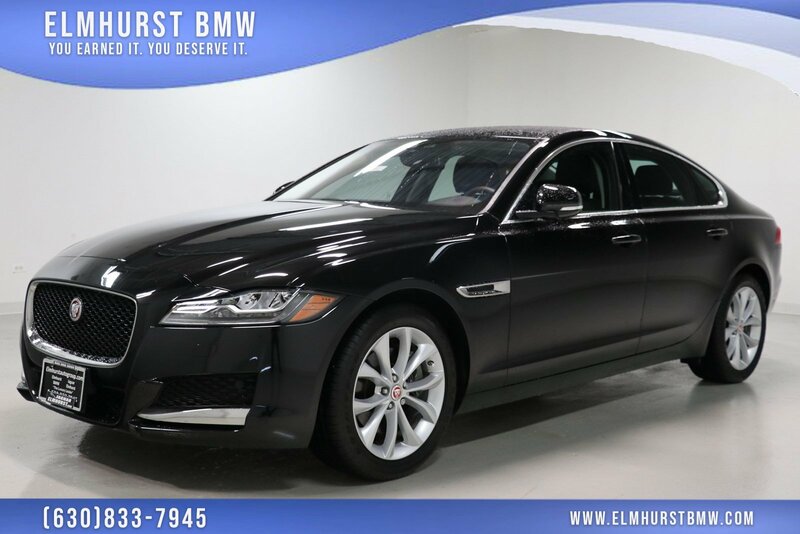 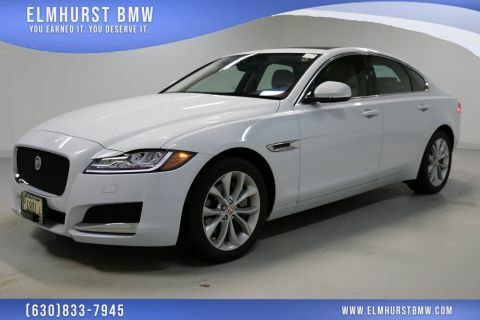 2018 Jaguar XF Premium Santorini Black Priced below KBB Fair Purchase Price! 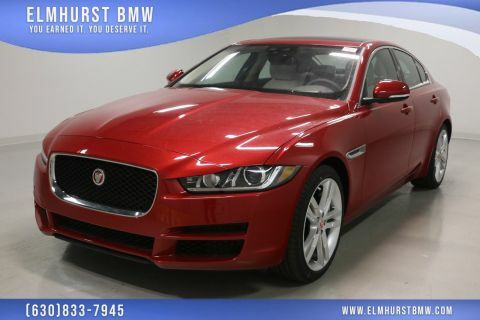 InControlTM Touch (SD) Navigation with Voice Control, 11 Speakers, Adaptive LED Headlights w/Signature DRL, Automatic temperature control, Blind Spot Monitor w/Closing Vehicle Sensing, Chrome Wheel Locks, Cold Climate Package, Collapsible Cargo Carrier, Emergency Braking, Exterior Parking Camera Rear, Front & Rear Parking Aids, Front & Rear Rubber Mats, Front dual zone A/C, Heated Front & Rear Seats, Heated Front Windshield, Heated Steering Wheel, Power moonroof, Protection Package, Radio: Meridian Sound System, Remote keyless entry, SiriusXM Satellite Radio, Trunk Mat, Vision Assist Package, Wheel Lock Package. 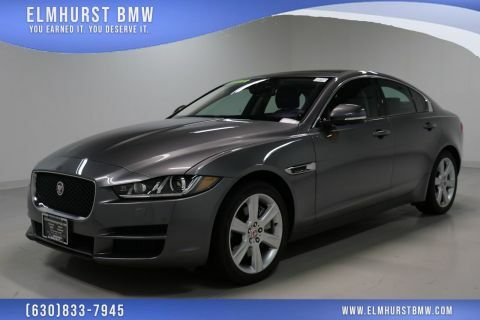 23/33 City/Highway MPGAs the oldest BMW in the Chicago Metro area, our family-owned and operated dealership has been serving customers in and around the Chicago, Westmont, Naperville, Schaumburg, and Oak Brook area since 1961!